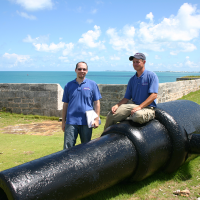 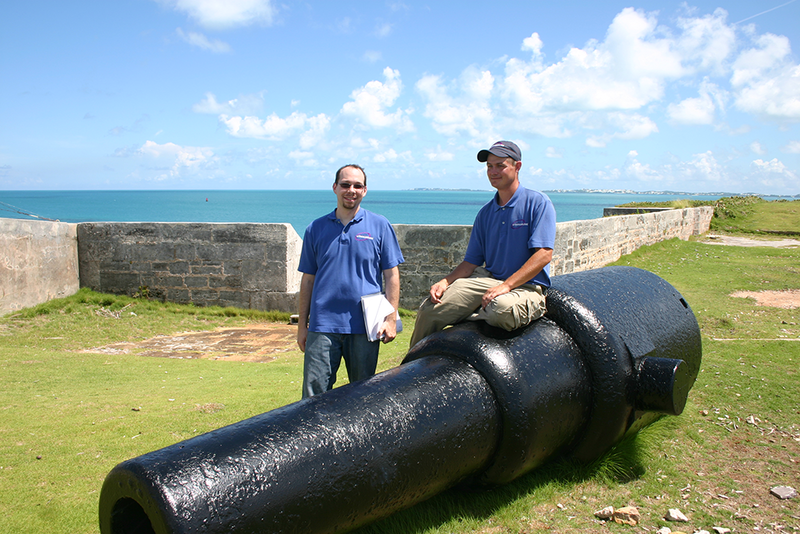 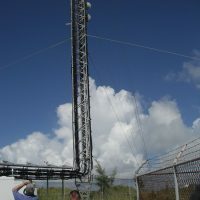 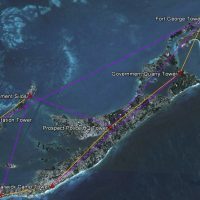 Urbancom.net was engaged by the Bermuda government and their local IT contractor to design and engineer a DragonWave network to support video surveillance island-wide. 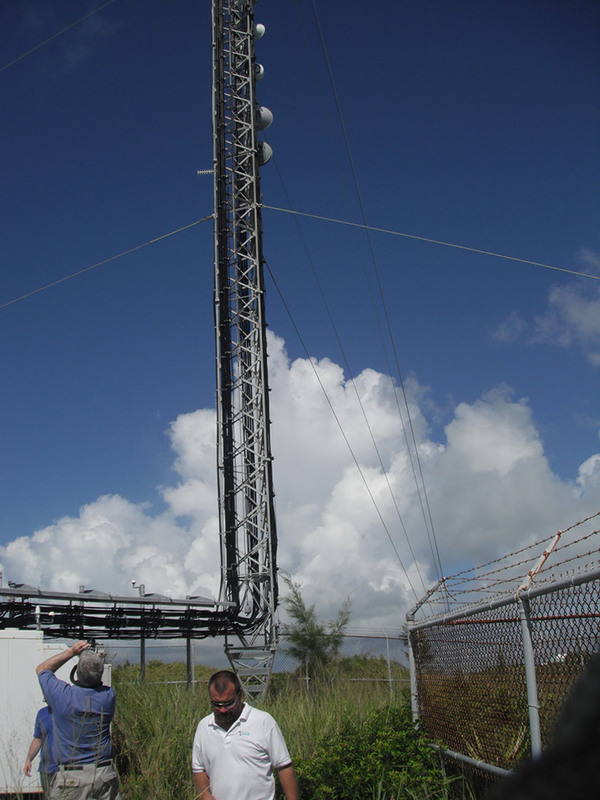 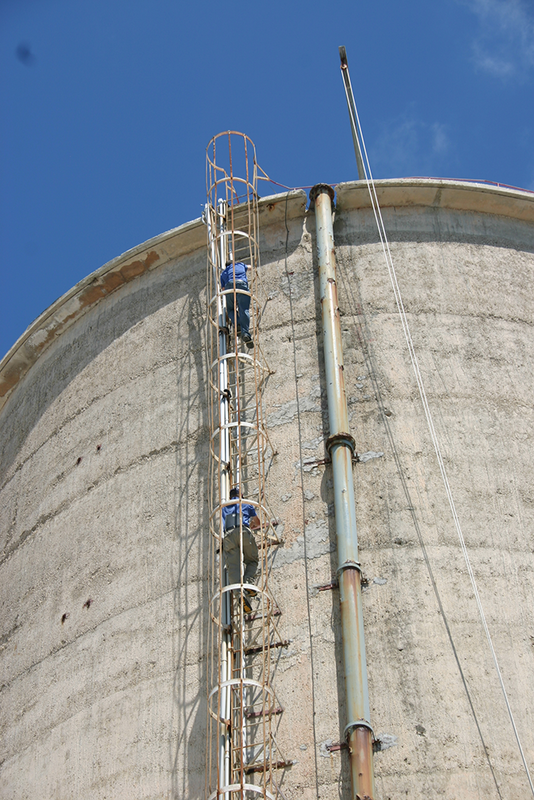 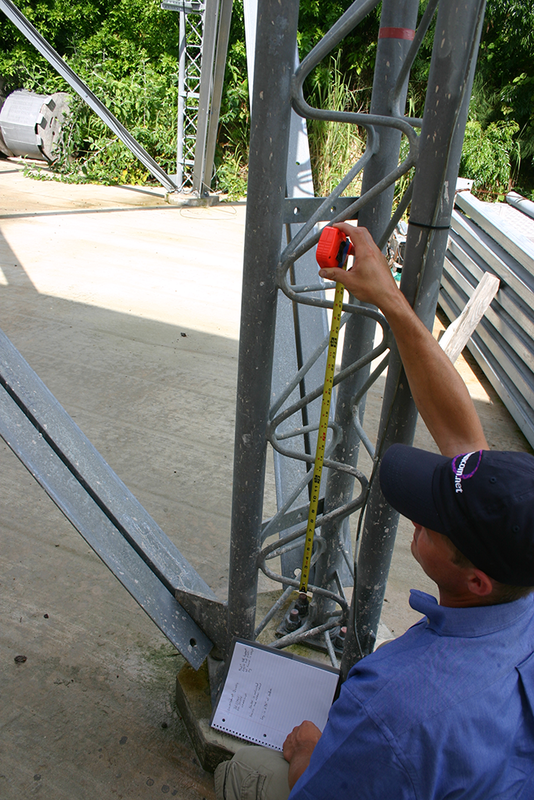 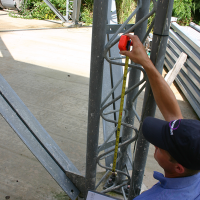 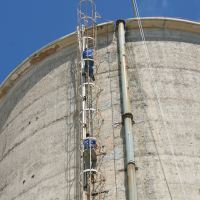 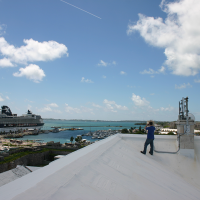 Our design allows for an ultra-high speed, fully redundant microwave network to ring the entire island of Bermuda, and provides transport for 147 video surveillance cameras at 81 locations throughout the island. 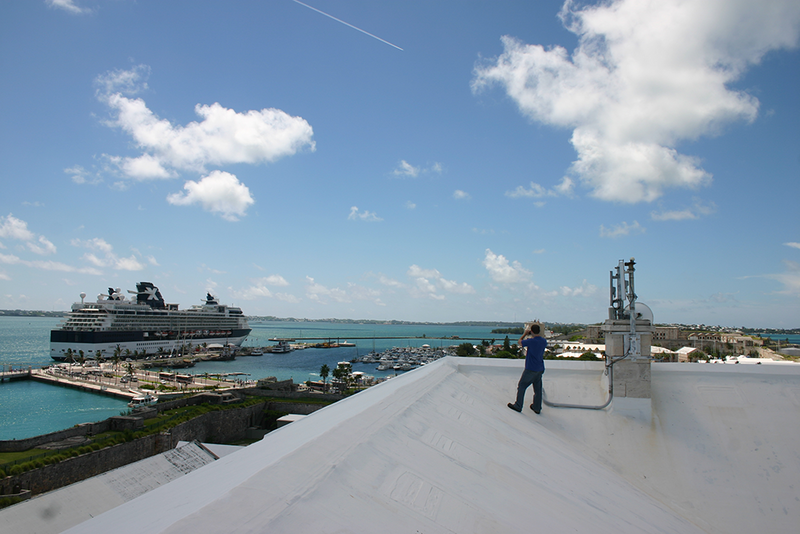 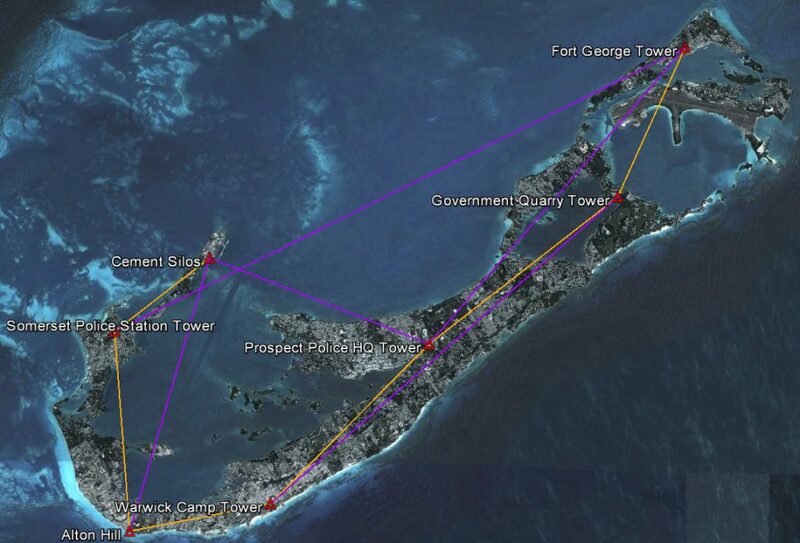 The photos above show the map of the DragonWave network as well as Urbancom.net engineers atop the historic Overseas Commissioner’s House in the Bermuda Maritime Museum, taking time to check out the colonial artifacts, and taking measurement of existing tower infrastructure to be used in the project.